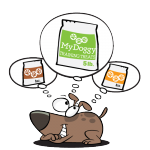 MyDoggy – The Highest Quality, All Natural, Dog Treat. 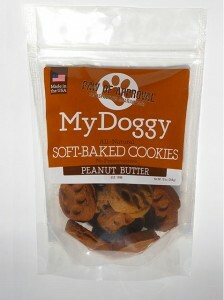 Tasty, Excellently & Exceptionally Made All Natural Dog Treats. 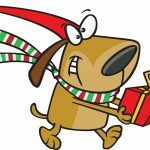 Now offering $4.50 flat rate shipping & free shipping on orders over $30. 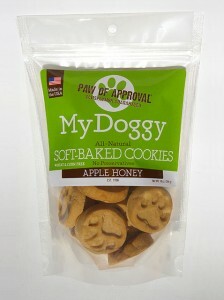 Buy your dogs our signature My Doggy Soft-Baked Pawprint Shaped Cookies – They’ll love it! 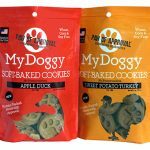 WHY CHOOSE OUR ALL NATURAL DOG TREATS? All of our products are made in the USA with the best ingredients. 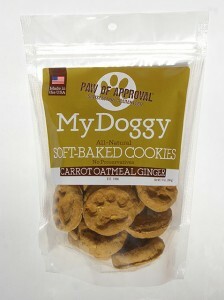 Dogs need good healthy treats as rewards when they do good doggy things. 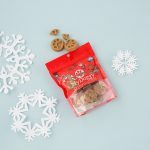 We make everything in small batches and hand package our treats. 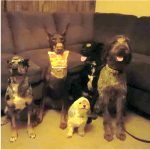 We have the highest level of customer service for you and your pets; it’s a requirement & priority for us not an option! 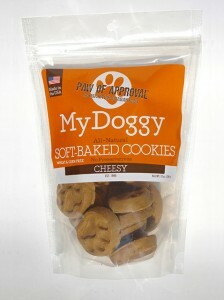 The survey results keep coming in: paws down, our cookies are great! Our semi-soft cookies are the best – we have eight delicious flavors to choose from. 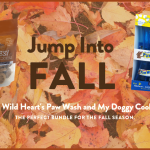 And, if your dog can’t decide on his/her favorite flavor or likes them all, we have an assorted pack with all our flavors to meet these needs! 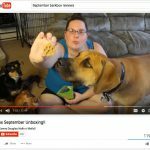 ”For over twenty years and living in New York, New Hampshire, North Carolina and now Mass., I have been giving my dogs treats from My Doggy. I originally bought the treats at a pet store here in Provincetown on a visit here 20 years ago. I told the owner of the store that my dogs did not like treats. She said, Try these, I think..."
Don Roy – Provincetown, Mass. Join our newsletter and get the inside information on sales, special coupon offers and more.